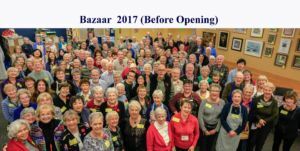 Stalls in need of items: November 2, 2019 is the next Bazaar. We collect all year long. The 2 stalls that are in need of items at this time are Silent Auction and International Treasures. We don’t just want crystal, china and silver. Unusual collectible items are very popular with our customers. Again, please mention our bazaar to your book club, exercise class, neighbours, bridge club, etc. People like to donate to an organization that uses the money to help others. Yarn needed for bazaar: We have a lot of knitters in the congregation who are making great things for the Bazaar in November but they need yarn. Please mention the Bazaar to your friends and neighbours so when they are clearing out the cupboards this winter they will think to pass on any yarn, craft supplies, fabric, etc etc. Anyone downsizings is always happy to know of a place to donate their lifelong possessions. Any questions Marilyn 250-479-5676. Through a combination volunteer hours, facility use, monetary donations and re-distribution of donated household items and clothing, St. Aidan’s supports many local and international organizations, including Our Place, the Victoria Women’s Transition House, the Shelbourne Community Kitchen, Beacon Community Services, Coalition to End Homelessness, Dandelion Society, TAPS, Threshold Housing Society and UVic Chaplaincy. 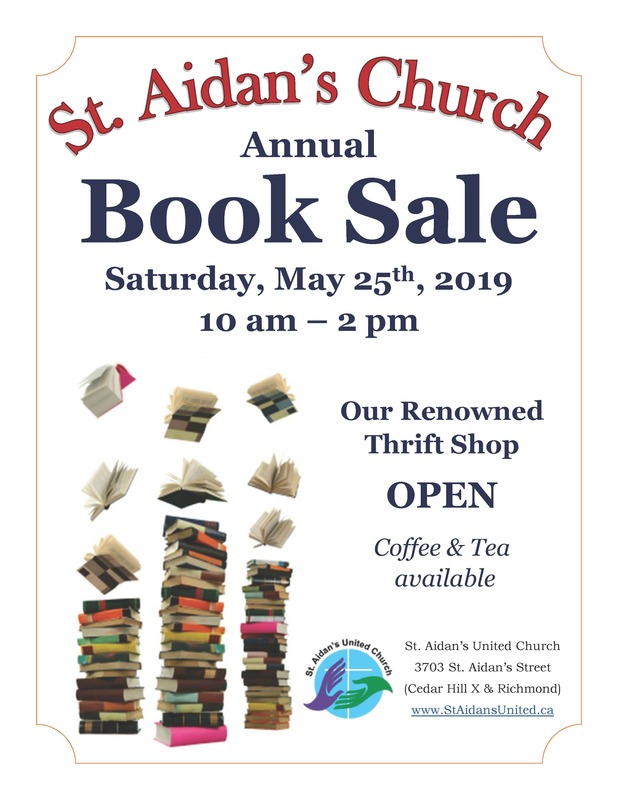 This work is largely funded by the St. Aidan’s Fall Bazaar and its year-round Thrift Shop, but it couldn’t happen without the many generous donations of used goods we receive every day, the giving spirit and volunteer efforts of St. Aidan’s people, and supporters like you! We accept donations of used good (except large furniture) throughout the year, and volunteers are always welcome. 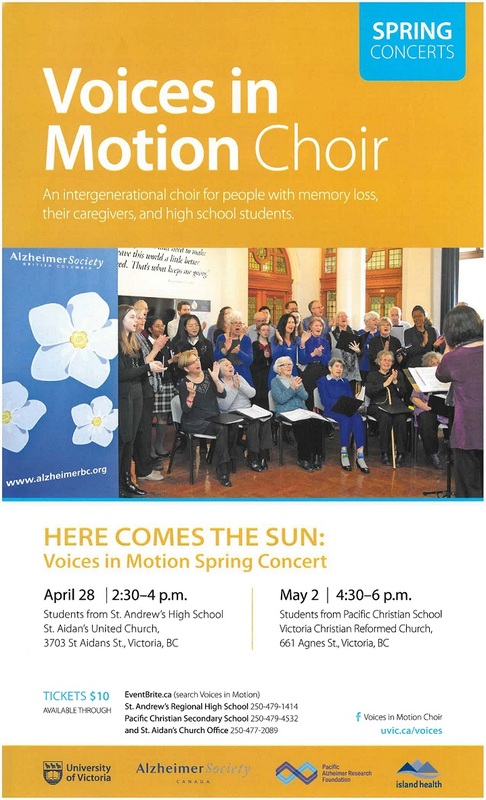 Please contact Marilyn Smith at 250-479-5676 or Tony.F.Smith@shaw.ca if you need more information.